Practicing your pirouettes at home just got so easy! 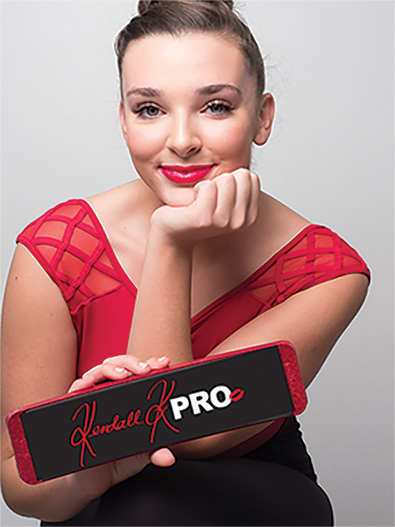 A new aide to help you achieve the perfect turns - this TurnBoard is made of durable plastic, a cushion pad, can be safely used in studios or on wood, and is the perfect size for all foot sizes. Exclusive design in collaboration with dancer Kendall Vertes. 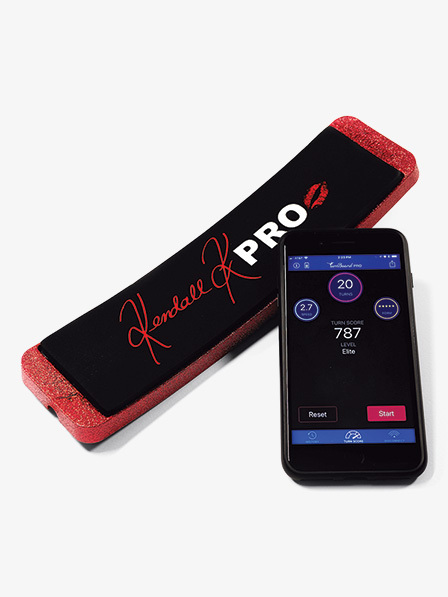 The PRO TurnBoard also contains built-in sensors and connects to your smartphone through Bluetooth to track and measure turns, speed, and overall form. Also makes the perfect gift for dancers. Includes: Micro-USB cable, lithium ion rechargeable batter, and free downloadable TurnBoard PRO app. App designed only for iOS devices.